One of the earliest math concepts kids learn is shapes. Shapes are all around us and can be a really fun and easy way to show kids math in the real world. But even though we can introduce preschoolers to basic shape concepts doesn’t mean that there’s nothing more to explore as kids get older. So I hope this fun and free set of shape games for kids gives you some ideas to explore shapes and shape attributes more deeply. 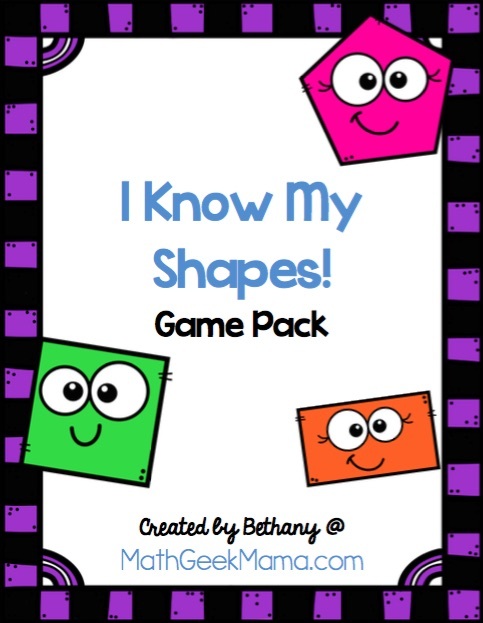 Before playing with this set of shape games, begin by introducing shapes to kids. Look at lots of pictures, hold real objects and talk about what makes shapes similar and different. Spend time allowing your kids to compare different shapes before you share specific math vocabulary terms with them. It’s better for them to begin to form some of their own understandings and put it into their own words before they get bogged down or confusing by new terms. One of my favorite ways to introduce and explore shapes is by taking kids on a shape hunt. This is a fun way to get kids engaged and noticing shapes in the world around them. 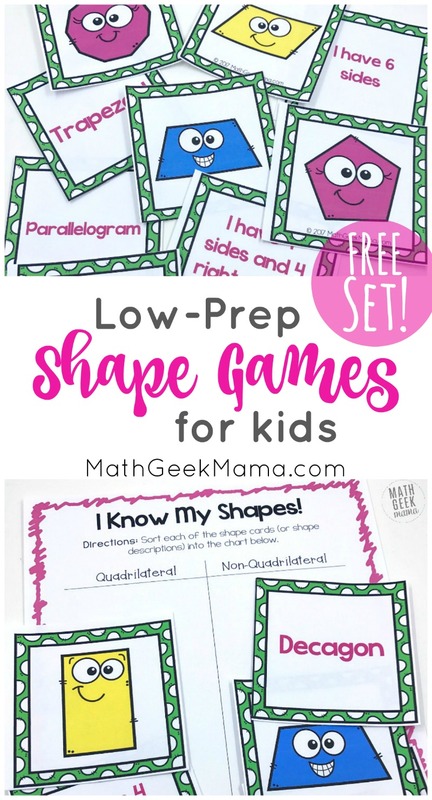 Of course, there are tons of fun ways to help kids better understand shapes, but the one I’m sharing today is with this set of printable shape games for kids. 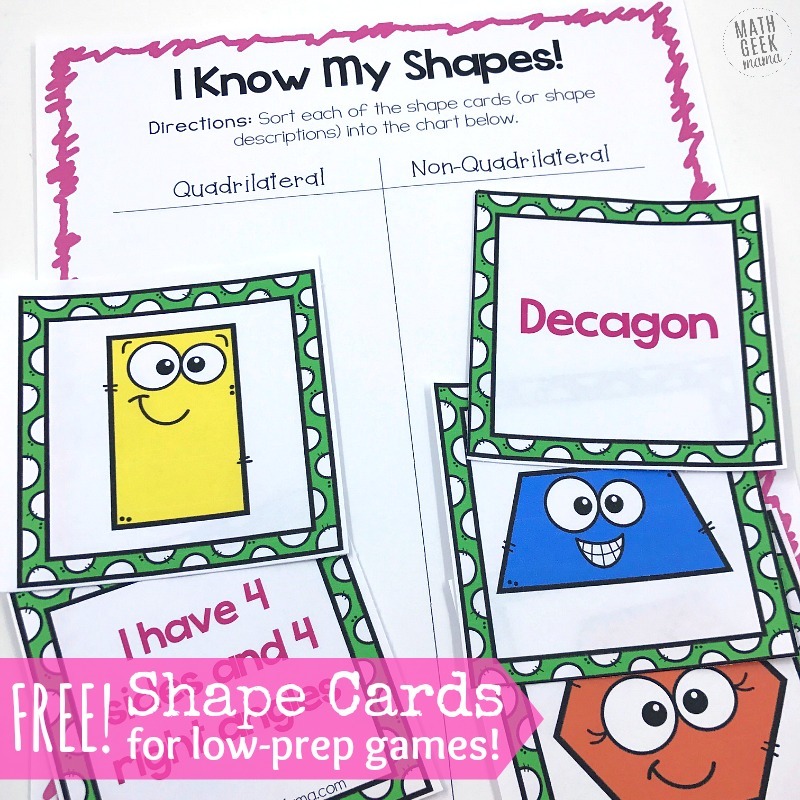 There are lots of ways you can use the included shape cards, but I’ll give you some ideas to get started. 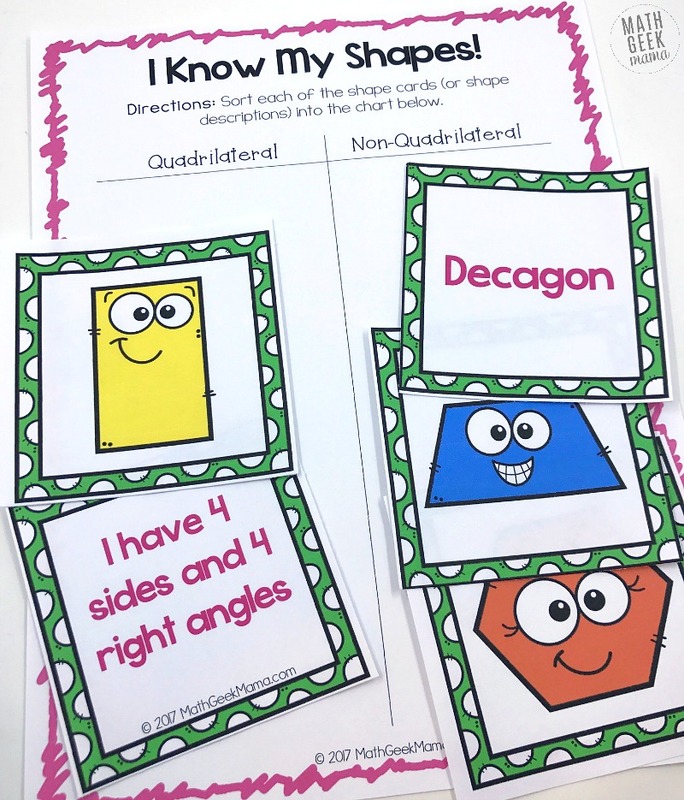 This download first includes a set of shape cards (pictures), shape name cards and shape attribute cards (describing unique features of a particular shape). One idea is to use these simple cards to play a memory/matching type of game. To set it up, print out all the cards you’d like to include. With younger kids, you may want to focus only on the common shapes and shape names. Once all the cards are printed (I suggest printing on card stock paper for durability. You can also laminate them), then cut them out. Then you’re all set for a memory matching type of game. 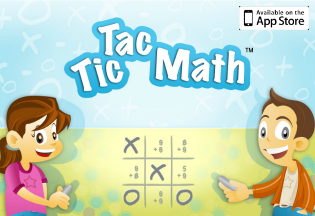 This can be played individually or in a small group of 2-3 kids. To set it up, mix up all the cards and place them in an array face down on the table. Players then take turns turning over 2 cards. If the cards match (a match would mean the two cards represent the same shape, either with words or pictures) then that player gets to keep the match. If the cards do not match, the player turns them back over and it’s the next player’s turn. Play continues in this way until all matches are found. The player with the most correct matches wins! NOTE: You could also play with all 3 sets of cards: a picture card, a name card and an attribute card. Players would then turn over 3 cards on each turn to try and find a match. You could also use the cards to play a simple “find the shape” game, allowing kids to get up and move. To play, print the shape name and shape attribute cards that you would like to include (again, with younger kids you may want to exclude some of the more challenging shapes). Then shuffle the cards and place them in a stack face down on the table. Kids can then take turns drawing a card and finding that shape somewhere in the room. For example, if they pick the “circle” card, they could find a clock in the room. You could all sit in a circle and point out the shapes around you, or you could give each student a piece of tape and allow them to “label” the object they find with a matching shape. To set it up, I recommend printing and laminating the page so that kids can complete it with a dry erase marker again and again. Then, shuffle the cards and place them in a deck face down on the table. Kids then draw a card with a shape attribute and place it on their mat. They then use what they know about that shape to draw examples and non-examples. This is a great exercise to help kids really think about what makes a shape a shape. For example, what makes a triangle a triangle? Do all three sides have to be equal? 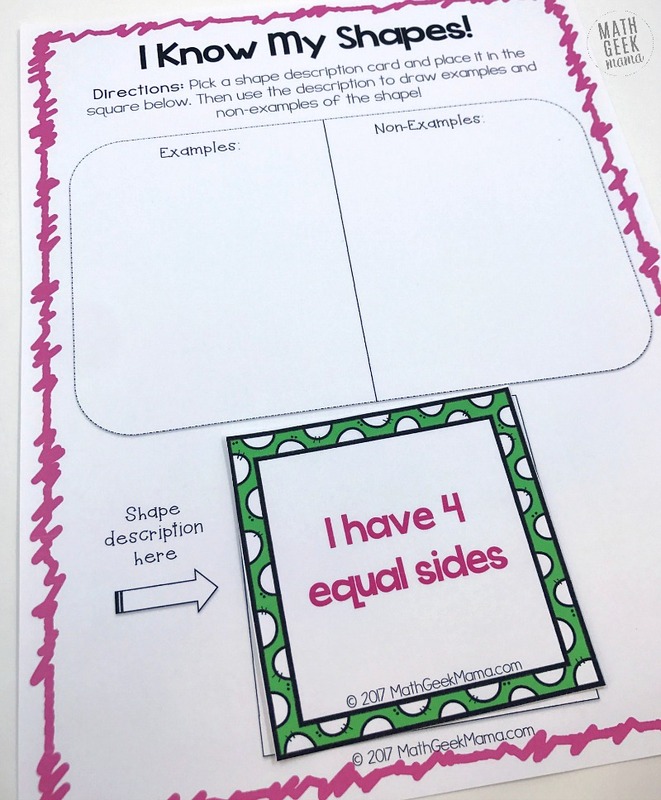 Kids can complete this independently or can take turns with a partner, helping to check their work and discuss their examples and non-examples. Lastly, there is a simple shape sorting page for kids who are ready to learn what quadrilaterals are. 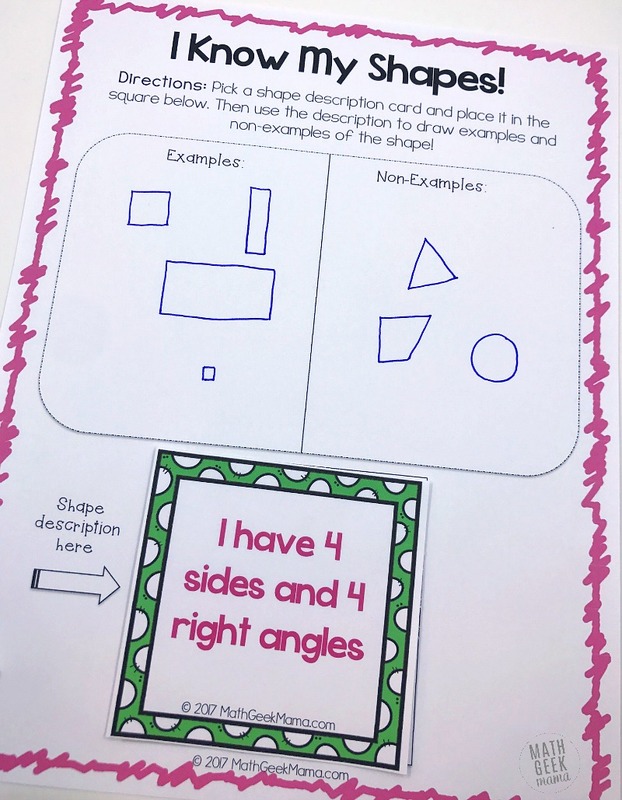 Understanding that all rectangles are quadrilaterals but that not all quadrilaterals are rectangles or that all squares are rectangles but not all rectangles are squares can cause kids confusion. When they start to learn so many new shape vocabulary terms, they can feel overwhelmed. To start by simply thinking about the broad term quadrilateral, kids can use this sorting mat to remember what quadrilaterals are and then further compare different quadrilaterals to each other. And then of course, you can also take this a step further to create other shape sorts to use with these cards. Just use a sticky note to create 2 labels, and then have your kids sort the shapes again. Hopefully this post gives you some fun ideas to try with your kids, and provides a resources you can print and use right away. 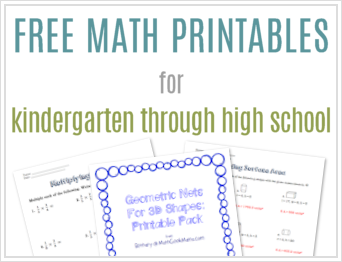 If you’re looking for something similar to explore 3D shapes, try this printable pack for 3D shapes. 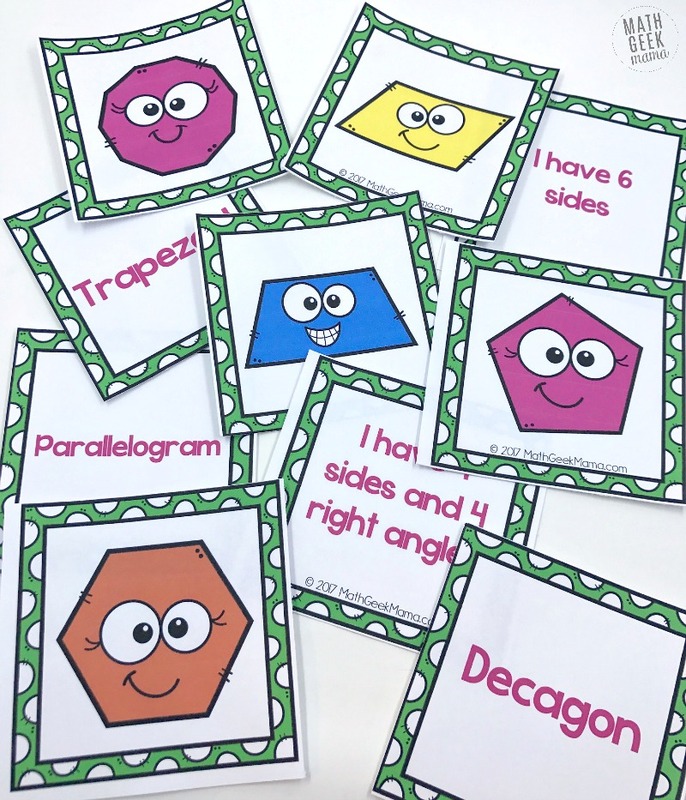 It includes cards you can use to learn about 3D shapes and their attributes. 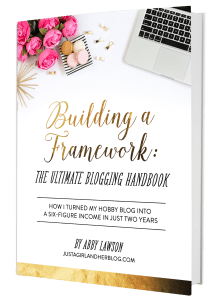 And of course, be sure to grab this free download, available in my shop. Just click the link below to go grab it.